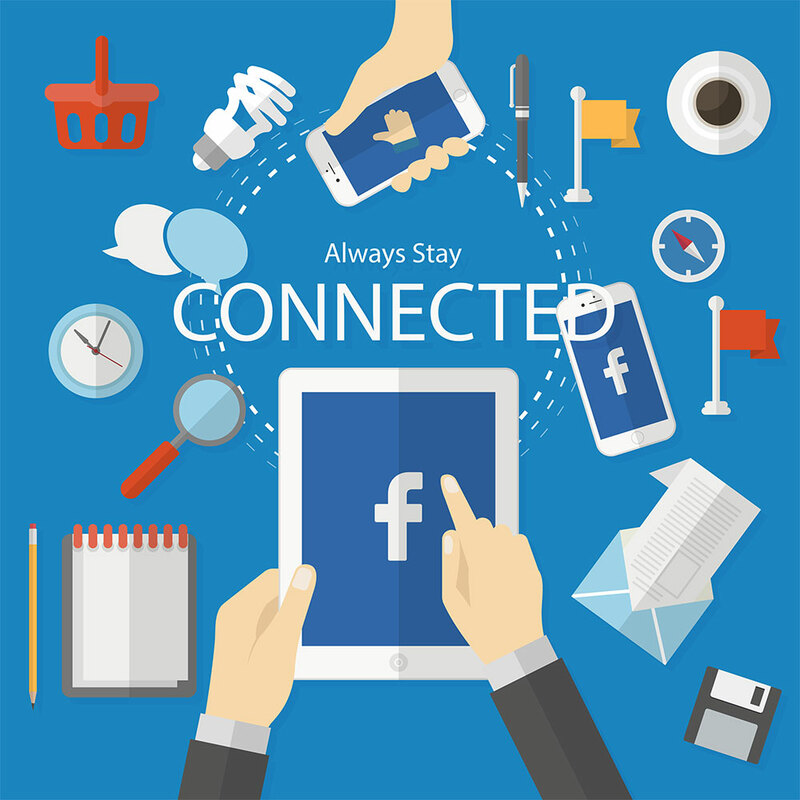 Great marketing on social media can bring remarkable success to your business. Social media marketing includes activities like posting text and image updates, videos, and other content that drives audience engagement, as well as paid advertising. Your customers are already interacting with brands through social media, and if you're not speaking directly to your audience through social platforms like Facebook, Twitter and Instagram.